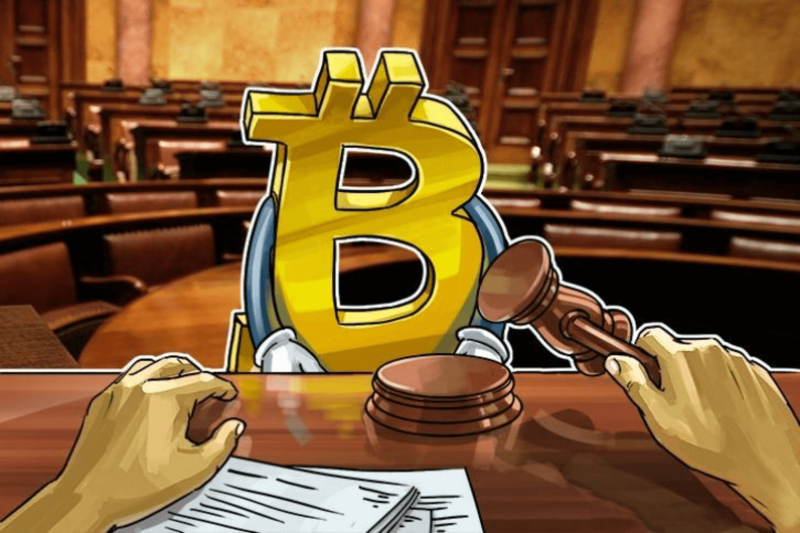 Are Bitcoins Legal in UK? Where Can I Buy Bitcoins in the UK? What Exchange Is the Best in UK? Where Can You Sell Bitcoin in the UK? 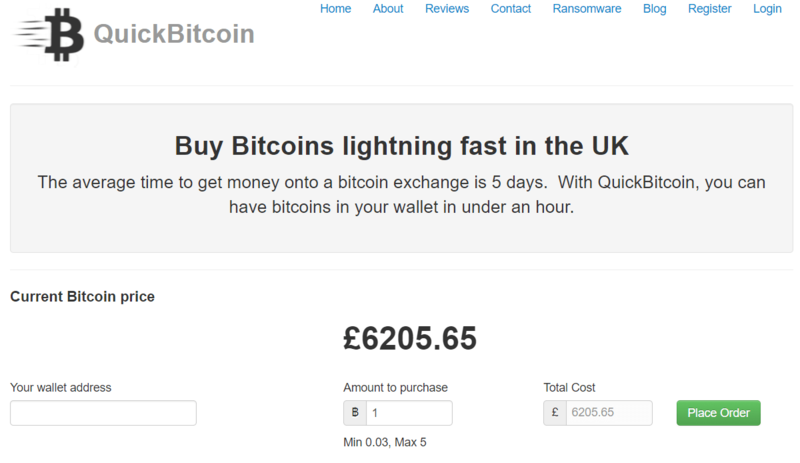 How to Buy Bitcoins in the UK Without Verification? 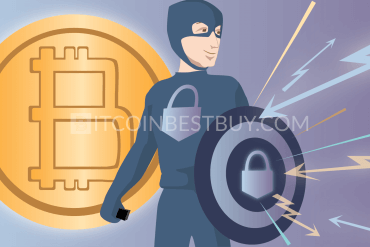 Can I Buy Bitcoin Anonymously in United Kingdom? 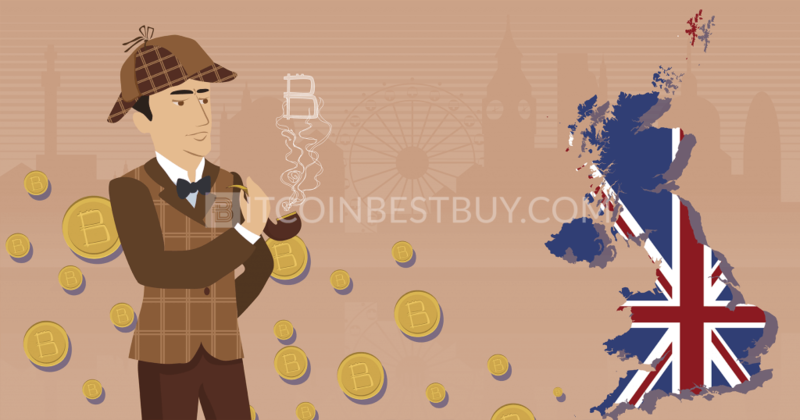 If you are looking for a source of information regarding how to buy bitcoin in the United Kingdom, then you came to the right place. 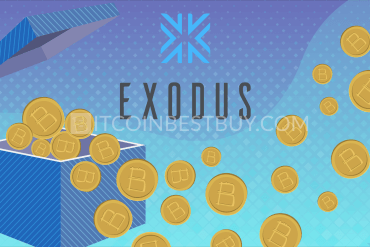 This quick BTC guide reviews top exchanges that offer their services within the UK borders in terms of their purchase methods, identity requirements, trade costs, advantages, and disadvantages. Coinbase is also present in the UK’s BTC market and if you buy or sell £100 worth of bitcoins, you will also get £8 of free bitcoin through our referral program. Coinbase allows you buy BTC instantly with a credit/debit card (3D Secure) or bank account (International SEPA transfer). 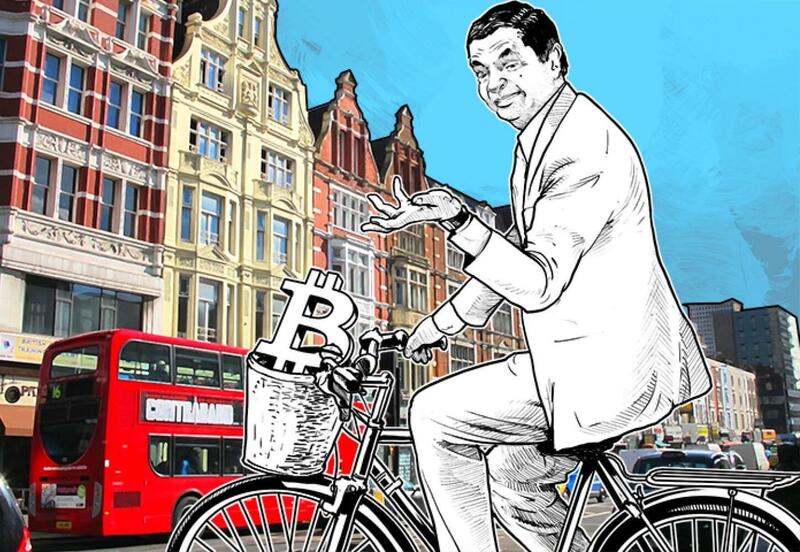 Here is a step-by-step guide to making the bitcoin buying process in the United Kingdom as smooth as possible. 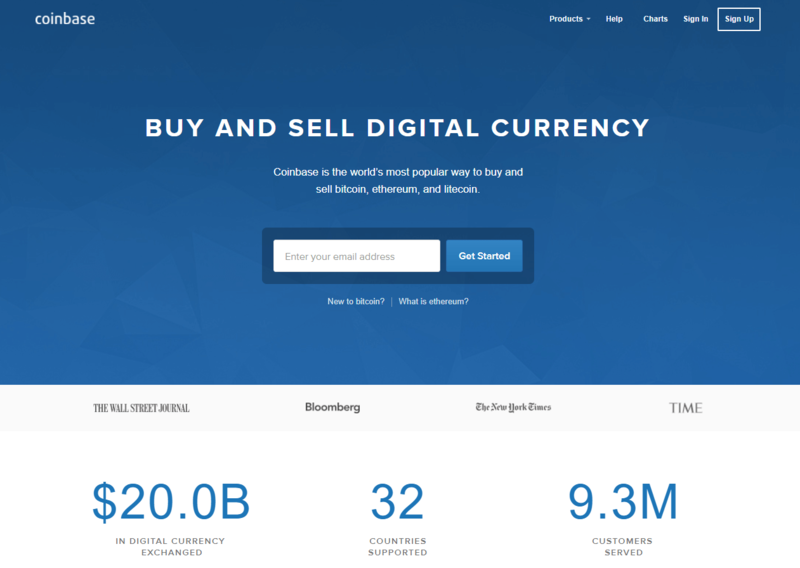 Proceed to Coinbase, it’s the most popular bitcoin exchange in the UK. Complete the verification process (if needed). Go to the “Buy/Sell” page. Enter the BTC amount you want to buy. Select a preferred payment method (credit/debit card with 3D Secure or bank account). Confirm the buy order is correct and click “Buy Bitcoin Instantly”. Your bitcoins will be delivered to your Coinbase BTC wallet immediately. Transfer them to your hardware bitcoin wallet to securely store your bitcoin for the long term (optional). UK customers will need to make an International SEPA transfer denominated in EUR only, otherwise, the IBAN number will be invalid as incorrect in length. It is also important to include the Reference Number to ensure that your deposit is correctly associated with your Coinbase account. 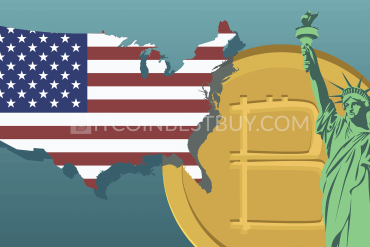 Apart from the US, United Kingdom is one of the most supported bitcoin marketplaces in the world. Various exchanges, brokerages and peer-to-peer (P2P) platforms offer their services to UK merchants, with a wide range of payment options. 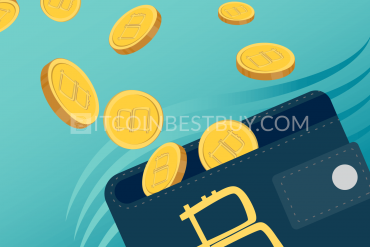 This article will show you how to purchase bitcoins UK easy way while listing many different companies with accepted payment methods, fees, pros and cons. We will also show you how to earn while trading bitcoins. The current stance of the UK government could be considered as “wait and see” since no particular regulation has been set in place. The bitcoin is considered as private money and no VAT or any other taxes apply when you are buying or selling the BTC. 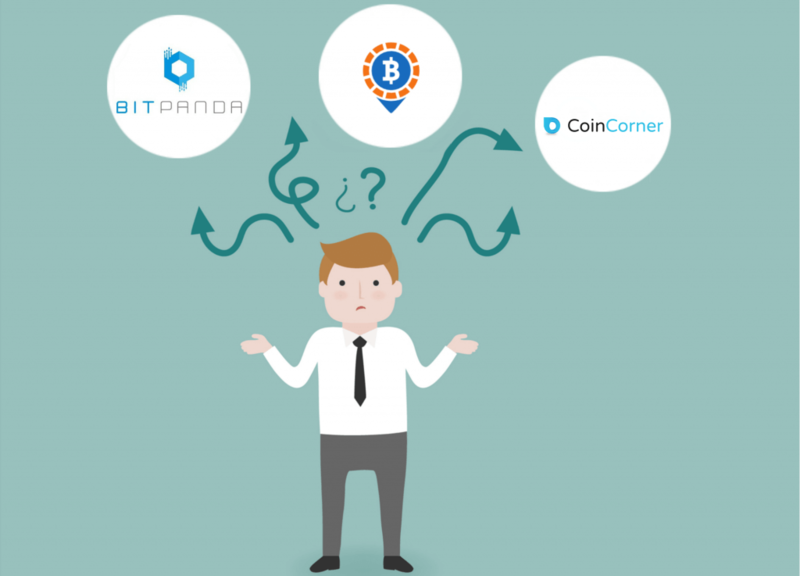 In this article we have listed most of the major P2P platforms, exchanges and brokerages that offer bitcoin services to UK traders, listing their fees, purchase methods, pros and cons. 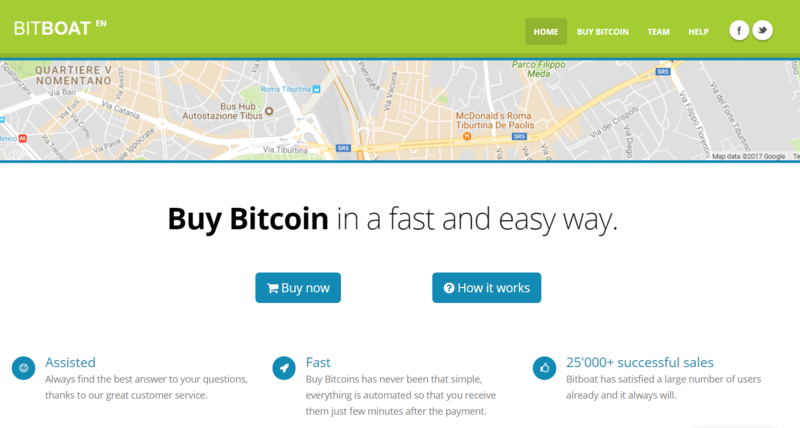 QuickBitcoin exchange might have not-so-fleshy web presentation but it excels in purchase duration as it sells bitcoins in under an hour through a bank transfer. Mycelium is a mobile P2P platform that offers space for traders to purchase and sell bitcoins between each other. The transaction fee stands at 1%, similar to many other P2P markets while purchase methods depend on individual merchants. 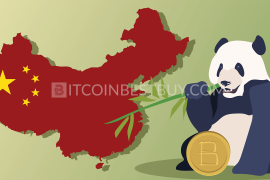 less populated areas might not have efficient BTC supply. 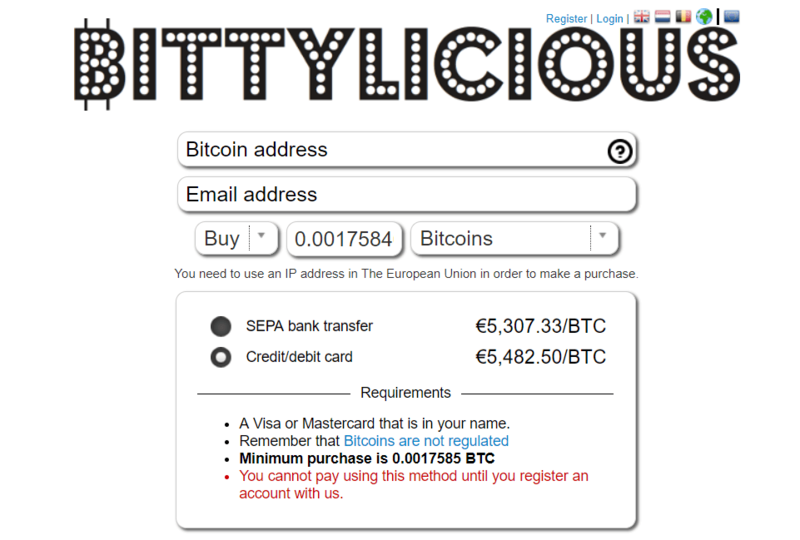 Bittylicious is a British P2P platform where traders buy and sell bitcoins between each other. The accepted payment methods are Barclays Pingit, bank transfer, Paym and credit/debit card. potential for competitive BTC price. 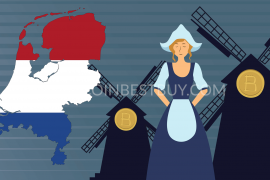 Although based in Netherlands, HappyCoins UK traders can purchase bitcoins with iDEAL, Bancontact, GiroPay, myBank, Sofort, Interac and SEPA transfers. The SEPA transfers are processed at 8% fee while for other methods, fees have not been displayed. wide range of purchase methods. Being one of the biggest bitcoin providers, Coinbase offers credit card, debit card, bank transfer, and SEPA transfer as payment methods. Buying BTC with bank cards would cost you 3.99% while bank transfers have 1.49% fee. Started by Coinbase, GDAX operates as an additional broker of bitcoins in US and Europe, UK included. The fees are one of the lowest in the market, with taker fees standing at 0.25% while maker transactions are free. Accepted payment methods are bank transfer, SEPA and bank wire. interface might be confusing for beginners. One of the largest Euro exchanges, Kraken offers bitcoins through bank wire, SEPA and SWIFT purchase methods. The exchange has one of the lowest purchase fees when compared to others, from 0.16% to 0.26% for maker/taker fees. The cheapest way is bank wire deposits with a cost of only $5. possible to purchase a large amount of BTC. website geared towards experienced traders, not beginners. 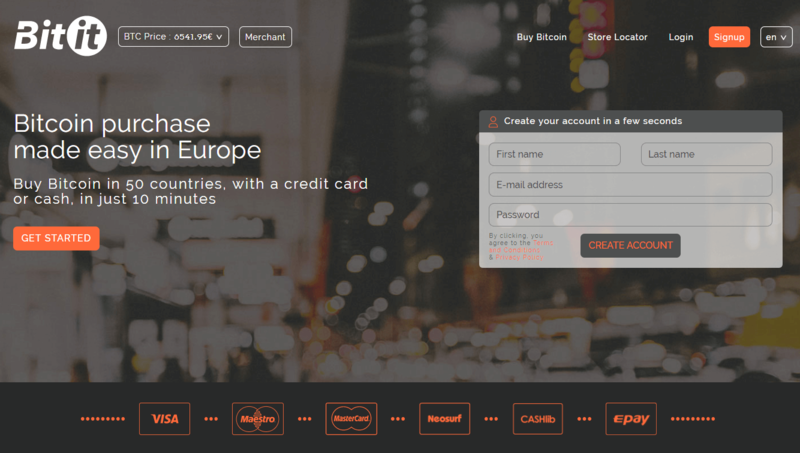 CEX.io exchanger offers bitcoins with a debit card, credit card, SEPA transfer, cash and AstroPay purchase methods. The transaction fees are also on the low end of the market, costing only 0.2% from the transaction value. lack of liquidity for GBP deposits. The Bity company is an ATM operator and exchange broker with headquarters based in Switzerland. 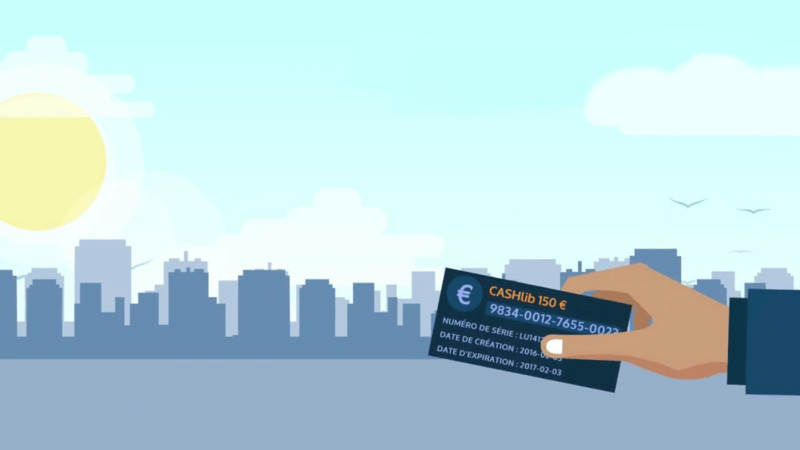 Apart from cash purchases, the online exchange accepts wire transfers, SOFORT and online bank transfers, expressed in CHF and EUR. bank transfers do not have any fees. no ATM located in the UK. BitStamp is one of the largest bitcoin providers in the world, with deposits for UK citizens possible through bank & SEPA transfers, bank wires and credit card. The fees for a credit card are high when benchmarked against competitors, standing at 8% though they can fall down to 5% with sufficient volume. Trading fees, on the other hand, stand between 0.25% and 0.1% depending on the volume traded. 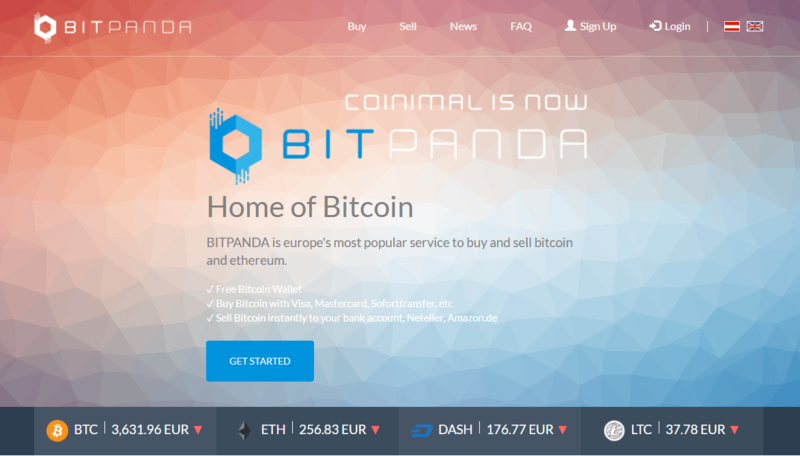 good exchange rate of BTC value. high 8% fee for CC purchases. BTCC is an international exchange that offers its services globally, except for mining pools, which are reserved for the Chinese market only. 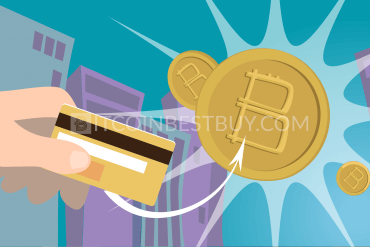 At this exchange, you can purchase bitcoins with a debit card, credit card, bank transfer and Crypto Capital. Credit/debit card deposits cost 5% of the transaction value while bank account deposits cost 0.1%. exchange also supports P2P trading. 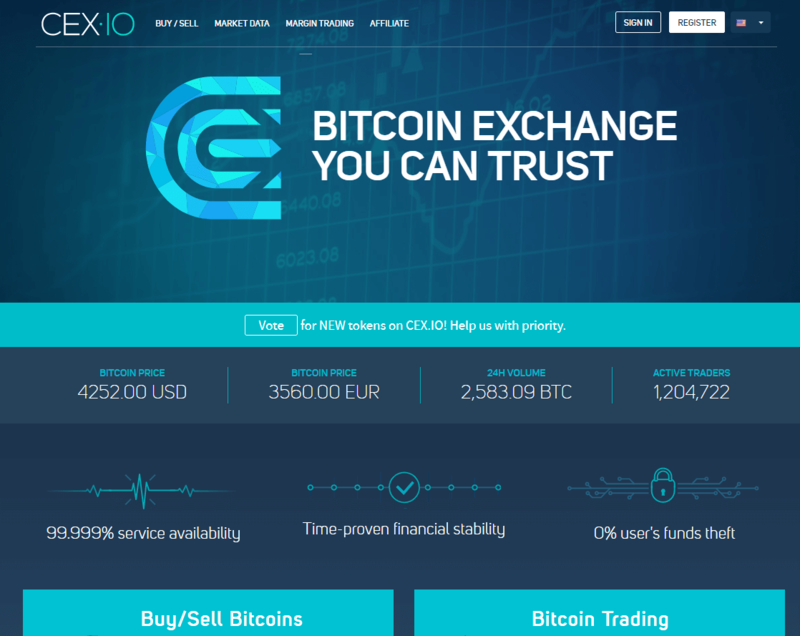 VirWox is one of the most popular choices for bitcoin traders as it offers PayPal deposits. 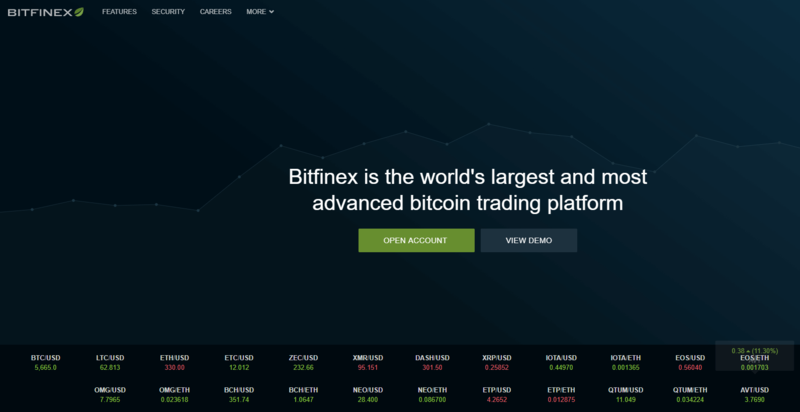 It is noteworthy to mention that VirWox is not technically a bitcoin broker since you cannot purchase BTC directly but rather through Second Life Lindens (SLLs). Then, you would need to swap them for bitcoins, incurring double fees in the process. Bitfinex is considered to be one of the top bitcoin providers, especially in the USA where they hold approximately 10% of the market share. Since it is a P2P platform, purchase methods depend on traders themselves, while fees stand at 0.1% for makers and 0.2% for takers. a large supply of bitcoins. 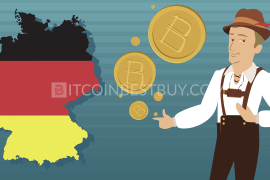 Bitcoin.de is yet another European P2P marketplace which offers space for local traders to advertise their bitcoin offers. The only accepted payment method in this exchange is SEPA transfer. Marketplace fee is set on all transactions and it stands at 1% of the trade value. verification is not needed for trade. potential of bitcoin scam offers. 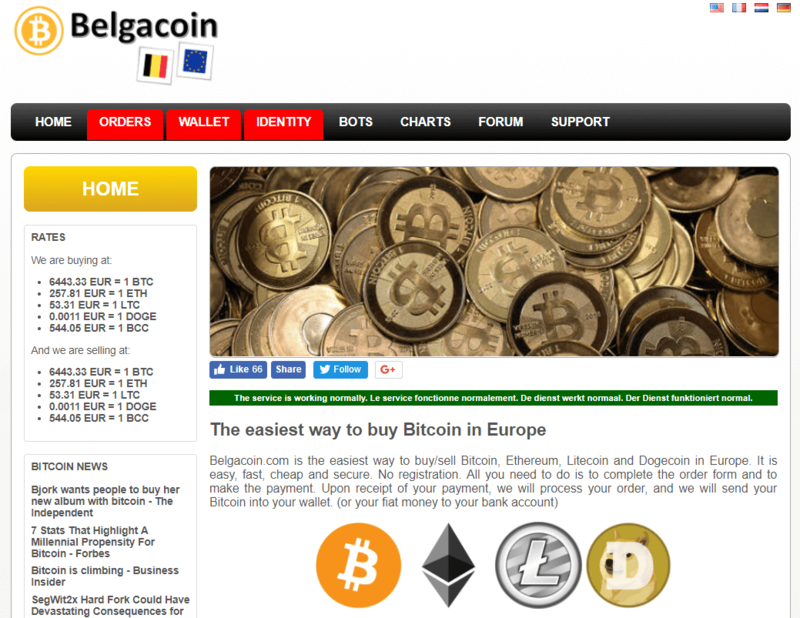 Belgacoin exchange offers one of the easiest ways to purchase bitcoins through SEPA and international bank transfer. You would only pay 1% fee while accepted fiat currency is EUR. No registration is needed for bitcoin trade. low 1% fee for the deposits. only one fiat currency (EUR) accepted. This British exchange offers SEPA, SWIFT, credit cards, OKPAY, SOFORT, Skrill, Dotpay and online bank transfer as payment options with a trading fee of 0.9%. 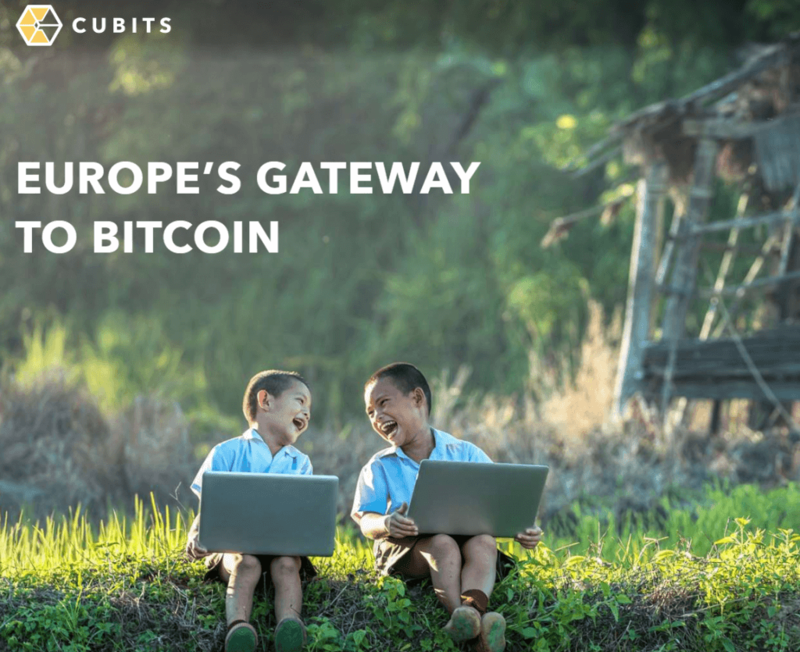 Additionally, Cubits accepts 20 fiat currencies and wallet services. large amount of fiat currencies. credit card purchase not available. With 3D security, Coinhouse offers bitcoins through credit/debit cards, certain prepaid cards and Neosurf vouchers (used in bitcoin store the UK). The fees are high with bank transfers and cards having 10% fees (could go down to 6% if trade grows above 10,000 EUR) while Neosurf would cost 18%. high purchase limits after verification. 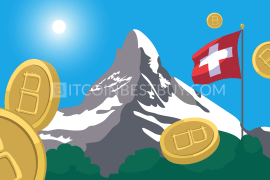 Xapo is a Swiss exchange that offers vault services for its clients. Two purchase methods are accepted, SWIFT transfers and Xapo prepaid card that can be delivered anywhere in the world. secure vault for BTC stashing. ID scan needed for purchase. Coinmama exchange offers its services in almost every country in the world through credit card payment method. The fee stands at 6% and purchases up to $150 do not require verification of you private details. instant purchase with credit card. Safello Swedish exchange offers various options for buying bitcoins, Swish, SEPA, SWIFT, Faster Payments, Bankgiro and iDEAL for traders that are based in Europe. limited support (9 am till 5 pm UTC). 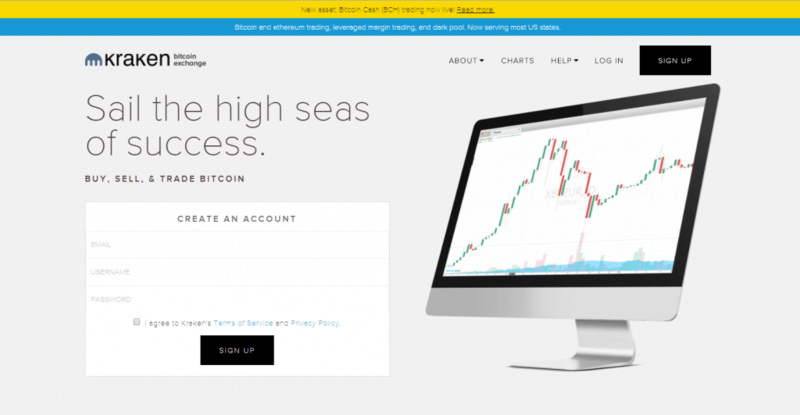 UK traders can purchase bitcoins from Bitboat with Paysafecard, Neosurf and PayPal purchase methods. Both options could be used only with licensed stores apart from PayPal. ID needed so not private. BitPanda Austrian exchange offers bitcoins by using credit/debit card, SOFORT, Skrill, NETELLER, Giropay, EPS, SEPA, and Online Bank Transfer purchase methods. can purchase BTC without ID verification. for larger buy limits, webcam verification is required. Bitit is a company that operates through stores located across Europe, UK included. The accepted payment methods are Neosurf and Cashlib vouchers and credit/debit cards. instant access to BTC with a credit card. high fees for cash purchase (8%). CryptoPay is a British exchange that offers instant access to UK merchants through local bank transfers (fee 1%) and its debit card (2.25 EUR fee). 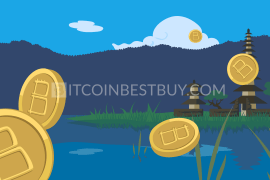 If you wish to trade with local trader in-person, then LocalBitcoins is the right choice for you. The largest P2P platform offers a variety of purchase methods and has a low fee of 1%. large purchase options to choose from. large amounts of BTC hard to find. BitSquare operates as any other P2P platform, offering a single marketplace where traders can do transactions between each other. 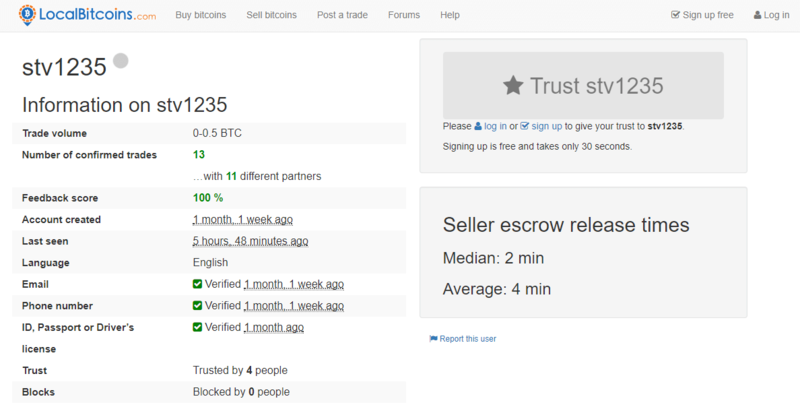 The trading fee is fixed (0.0008 BTC) and escrow service is available. low trade fees of 0.0008 BTC. hard to find traders with a large amount of bitcoin. Started in 2011, Paymium is the oldest European exchange that provides EUR bitcoin trades with available payment methods being SEPA, wire transfer or credit card. low standard fee of 0.59% and free bank deposit. credit card purchase fees high – 8%. BitBargain is a P2P marketplace, designed for trades based in the UK. The company carefully chooses sellers as to avoid scam incidents. Storing bitcoins over a week would cost you 1% of the total value and it is the only fee that you are charged by BitBargain. 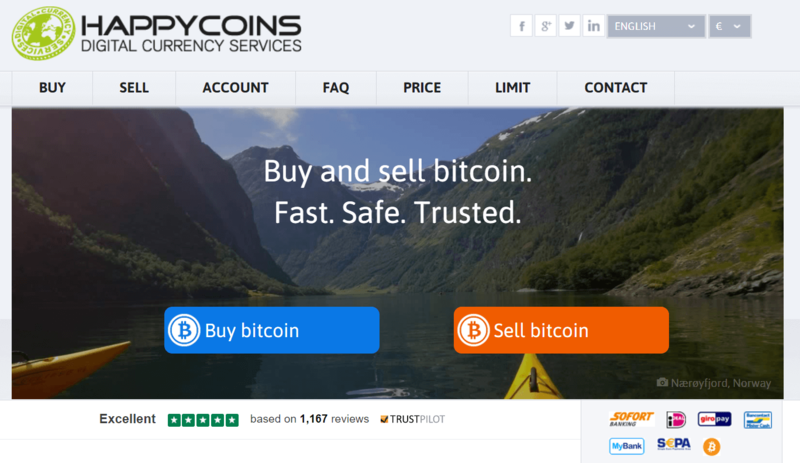 This is another UK-based exchange which offers bitcoins to UK traders. In CoinCorner accepted payment methods are SEPA, credit/debit card, GBP bank transfer and NETELLER. Trading fee stands at 1% while CC deposit would cost you 5%. you need to verify your ID. 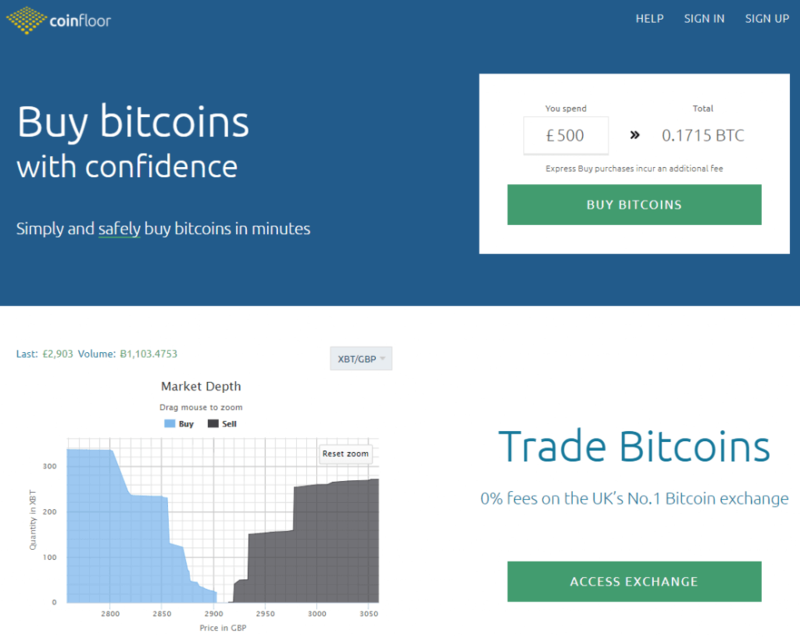 Coinfloor UK exchange offers exchange and broker services for its UK client base, with accepted fiat currencies being GBP, EUR, PLN and USD. 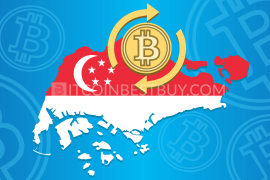 Purchase options that you can use within this exchange are bank transfer, SEPA and SWIFT. low deposit fee of 5 GBP. bank transfers accepted only in GBP. 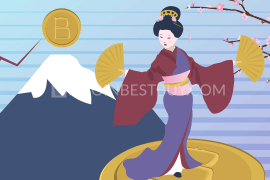 ATM can be used should you wish for privacy and instant bitcoin availability. Make sure you find one near you so you can head over and purchase BTC with either cash or credit/debit card. usually comes with very high transaction fees (from 5% to 10%). 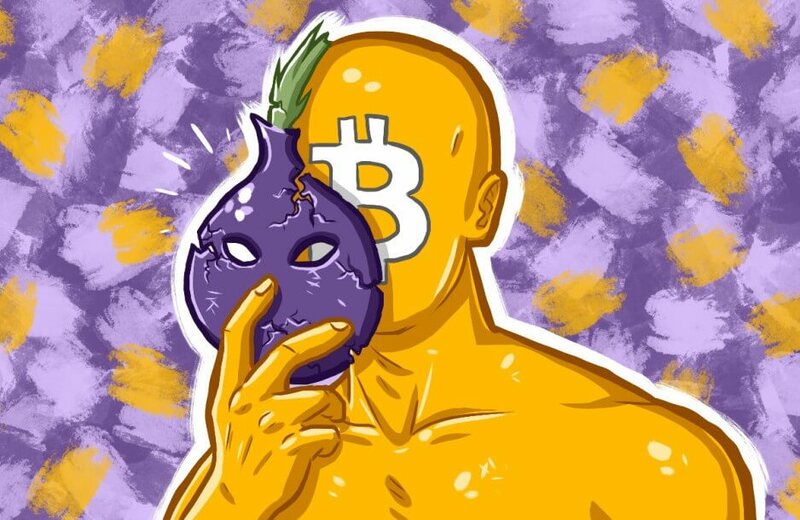 We cannot point out a single exchange as all of them are unique and have different approaches on bitcoins. The most desirable exchange for someone might not be the best one for you as it depends on your personal financial situation and purchase methods preferences. You should also consider working for more than one exchange as to get bigger market coverage. Most of the exchanges, brokerages and peer-to-peer platforms offer both buy and sell services to traders. If you want a quick way to get rid of your bitcoins, exchanges are the solution though most of them have a large difference between buying and selling price. P2P platforms are for traders that are more patient but take care not to get scammed. The best way to purchase bitcoins without verification is either through P2P platforms or from ATM. LocalBitcoins (or any other UK-based platform) is a marketplace where you can buy bitcoins from traders. To start in P2P, search for a trader that offers bitcoins by trade terms that are agreeable to you. Click on the offer you like and check the profile ratings of the seller. If the seller’s history is positive, check the terms of trade to be sure that you agree with them. Then, simply click “Buy” and initiate communication with seller. Follow instructions till you get bitcoins in your wallet. Make sure you use escrow service as to avoid unpleasant situations. 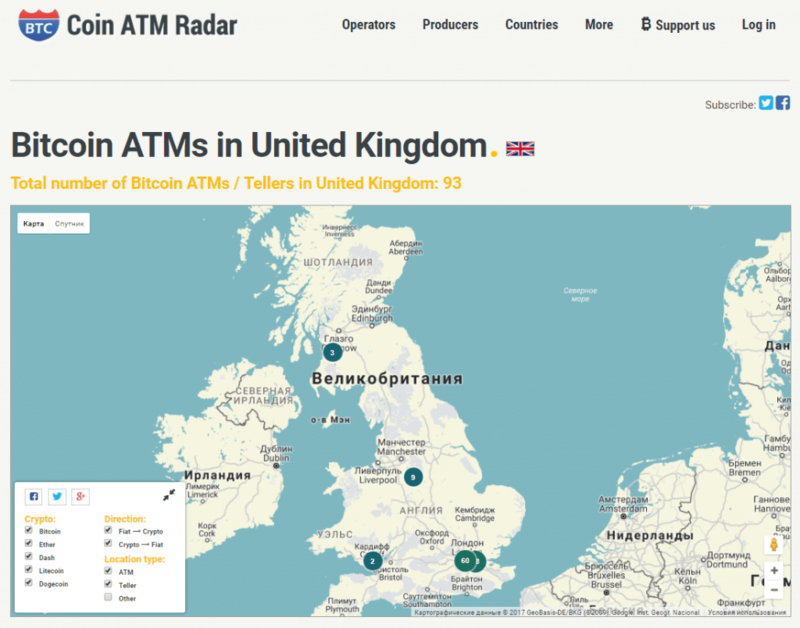 As for ATM purchase, go to Coin ATM Radar and find the nearest ATM from you. Make sure you read PIN descriptions as they give information about working hours, bitcoin price and fees on that particular ATM. Once you choose the location, simply head over to the ATM and purchase bitcoins using cash or credit card. Carry a wallet address with you as well to be sure to get BTC in the end. 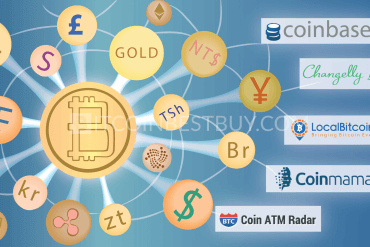 You can purchase bitcoins anonymously from exchanges, ATM and P2P markets. In the UK, the available vouchers for you to use are Neosurf and CASHlib coupons. Most of the exchanges make these vouchers pretty expensive with fees starting from 8% and above. 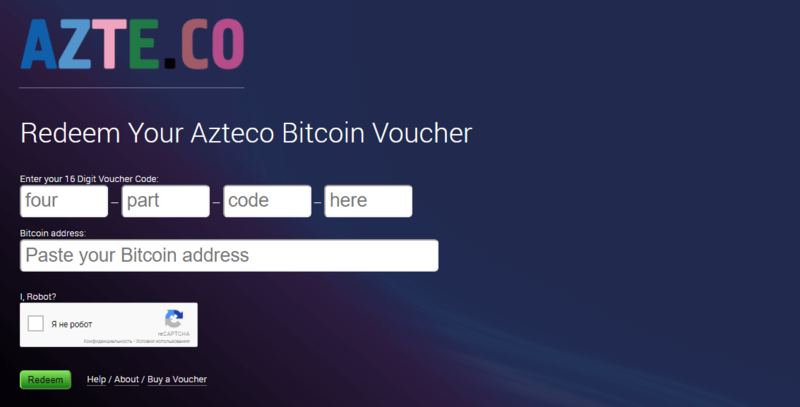 There are also other companies that specialize in bitcoin voucher production, such as Azteco (based in London). 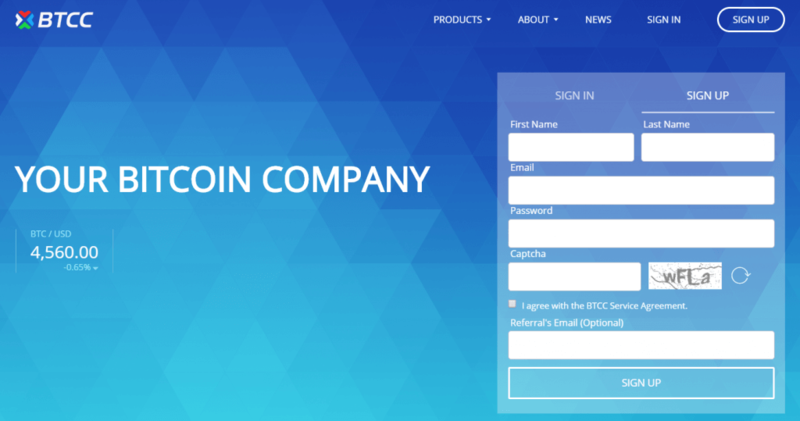 Locate Azteco stores, purchase bitcoins with case and head over to their website to transfer BTC to your wallet. Bitcoins are still not regulated in terms of taxation, even if you possess expensive miner hardware. 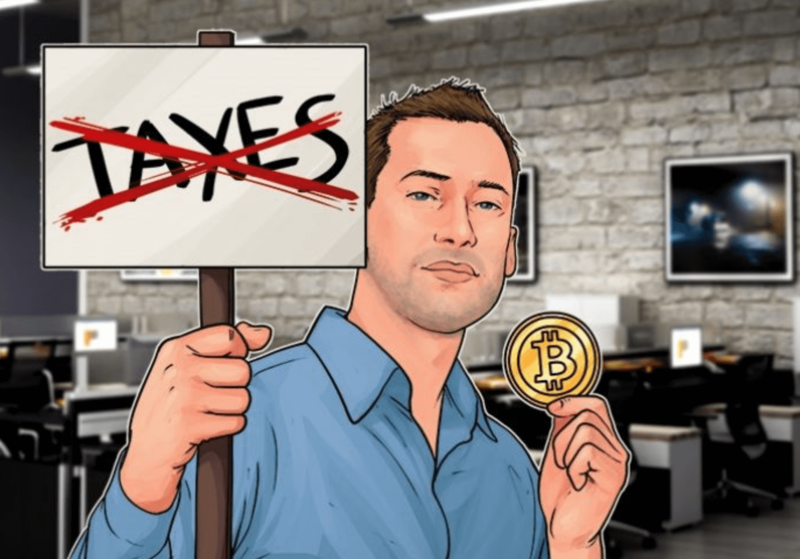 You are obliged to pay VAT only when you are purchasing products and services with bitcoin, just as with any fiat currency. Feel free to ask questions about BTC purchase in the UK that has not been covered by this guide. Contact us at BitcoinBestBuy.